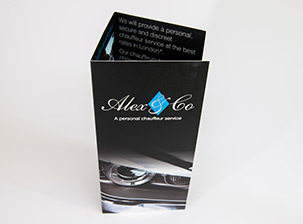 Choose us for your high-quality, long-lasting office stationery needs – printed to perfection. In a century that is defined by technology and electronic communication, there is still something special about stationery. More than ever, it conveys quality and attention to detail. It is easy to fire off an email, but it takes time to hand write a note on a compliment slip or put a letter in the post. Use high-quality stationery to let your clients know you care about them and their custom. We can help you do that by designing and printing high-quality stationery. Using sustainably sourced paper and with a range of paper options, we are confident that one of them is right for you. Whatever you need to print, the same care and attention will go into selecting the materials, applying the design, and seeking your approval with a tangible proof before we go ahead and produce your stationery. Order your business stationary 24/7 on our partner site printing.com. Benefit from discounted rates on a wide variety of products. 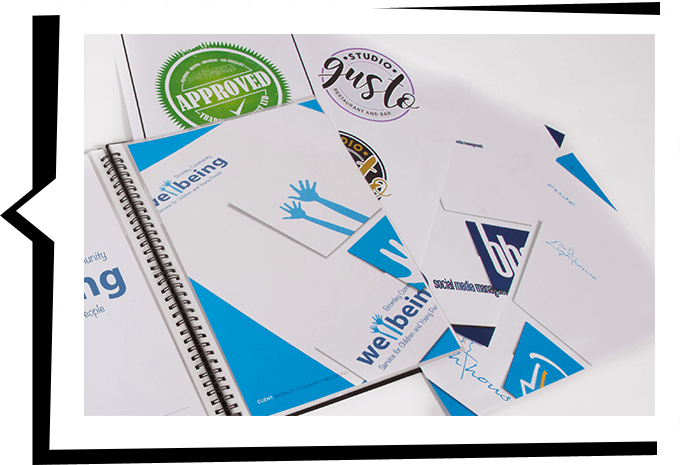 Our stationery printing services offer you flexible options for your office, whether you need office essentials or something a little bit different. All the paper we use for printed office stationery is Forest Stewardship Council (FSC) approved. It comes from fully managed, sustainable forests, so you don’t need to worry about your carbon footprint. We will be happy to talk you through the different paper options and show you in person – just pop into our shop. Letterheads and compliment slips. 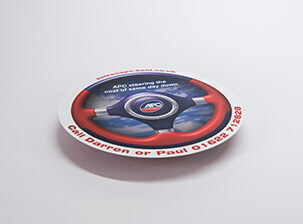 Single- and double-sided printing in full colour or black and white. 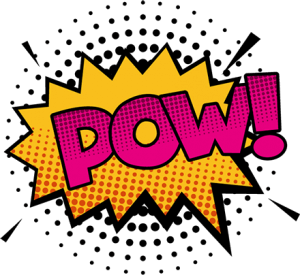 Choose from special effects if you fancy, like embossing or foiling. Envelopes. 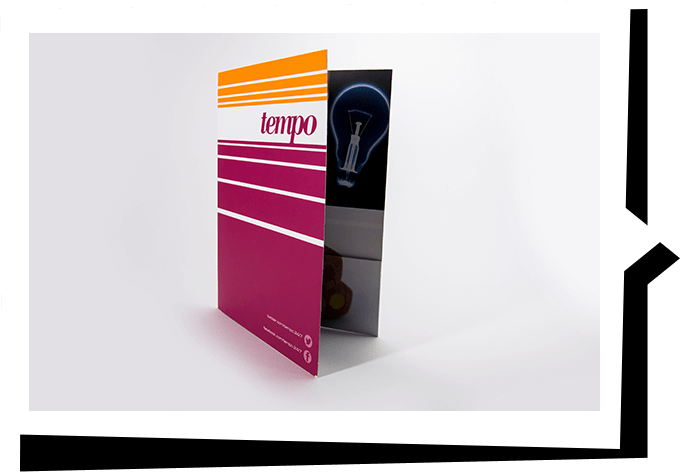 Select classic non-machinable and machinable envelopes, with a peel-and-seal flap included and with gumming available as an option too. Select envelopes with or without a window. Pads. Choose 65mm x 150mm, A6, A5 and A4 sizes. They will usually come in sets of 50, with a grey cardboard back, and can be printed in full colour on the paper of your choice. Folders and binders. Rings binders or specialist folders, available with a gloss unlaminated coat, matt, gloss or matt soft-touch lamination, and UV varnish. Calendars. 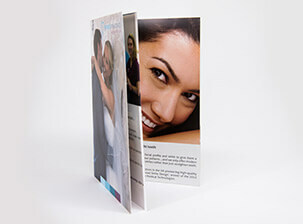 Choose calendars in all shapes and sizes, with a fully printed front and back cover. They come fully bound, with colour printing internally and externally. 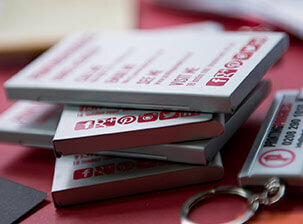 See some of the stationery we can offer – we’ve got all your office essentials covered. If you need something bespoke, just let us know. Our brochure is here to give you ideas, but it isn’t exhaustive, so talk to the team if you need any more advice. Contact Printingprogress for your full office stationery quote. Tell people about your business and services, with consistent branding across the board. Office essentials and stationery, branded for you.